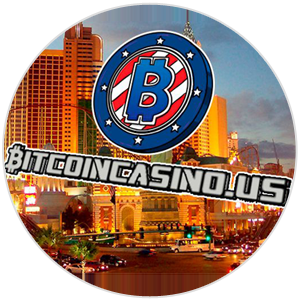 This is the disclaimer page that is intended to represent this website’s position in the bitcoin gambling world. Everything written here is with the objective of providing information towards top online casinos in the industry. We look to add entertainment value to what we write and either recommend or not recommend a specific brand. 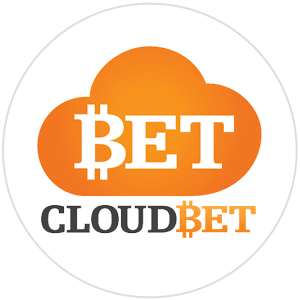 Bitcoincasino.review does not intend to perform any type of bitcoin transaction or with any other currency with our readers. 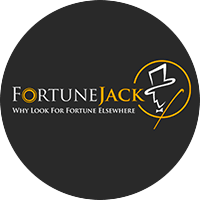 Everything is designed to revolve around a potential casino player and the online casino itself. 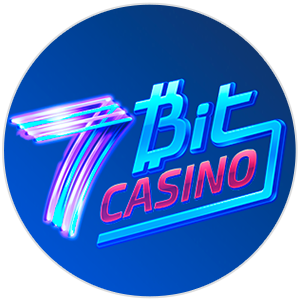 We strongly suggest that visitors read up on every cryptocurrency casino’s terms and conditions. 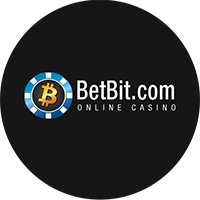 Btc gambling might be prohibited in specific areas, so it is important to be 100% positive for your actions. 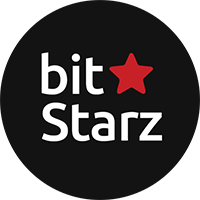 Being this is a cryptocurrency, and there are no dealings with traditional currencies, it might be easier to get started with the chosen brand. 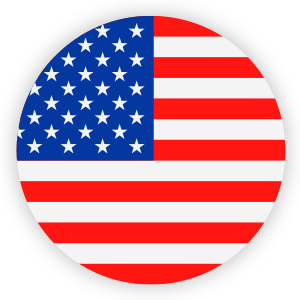 Take into account that every country has their standards and legislation, so Bitcoin casino in the US might be very different from one in the UK. If you have any further questions, please feel free to give us a holler on our contact page. It is one of our priorities to lend a helping hand in anything related to our website, so don’t think twice about contacting us.